Gas Powered RC Cars use an internal combustion engine. 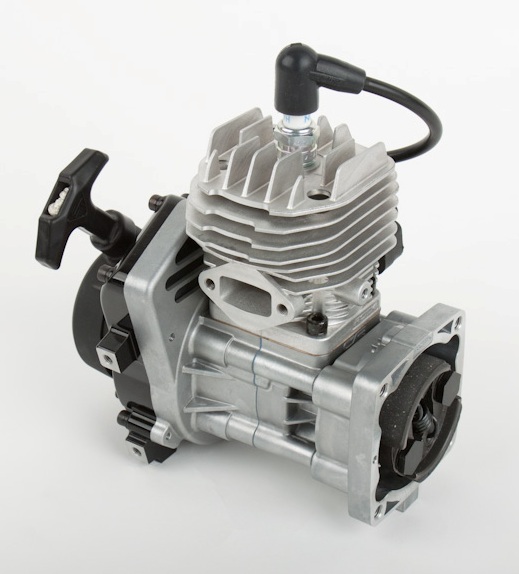 The main difference between a gas and nitro engines are as follows – gas engines use a spark plug to ignite fuel, while nitro engines use a glow plug. Gas powered remote control cars are loads of fun and give unforgettable driving experience. For full list of gas rc cars visit SwellRC. Gas rc cars use two stroke oil and 80-95 octane gasoline, octane number depends on where you live. The oil and gas mixture is about 25:1, meaning per 25 liters you should mix in 1 liter oil. Gasoline powered remote control cars usually can reach the same speeds as a nitro radio controlled car. What I mostly like about these cars is that they are big, loud and burn relatively cheap fuel, rather than nitro where fuel is very expensive. Gas engines provide more torque so they are more powerful. The best of gas engine cars are that the engines are very durable and will last you forever, while with nitro you’ll have to change pistons and cylinder liners. Why buy a Gas Powered RC car? There are a lot of reasons why you should buy one. As I said earlier, the engines will last you forever. You wont get headaches from tuning the engine. Mostly all gas rc cars come are pretuned out of the box. 1/5 scale gas cars come with engines from 20 to 30.5cc and are up-gradable. Gasoline engine produce more torque which results in more power to the wheels and get you more agile truck or buggy. 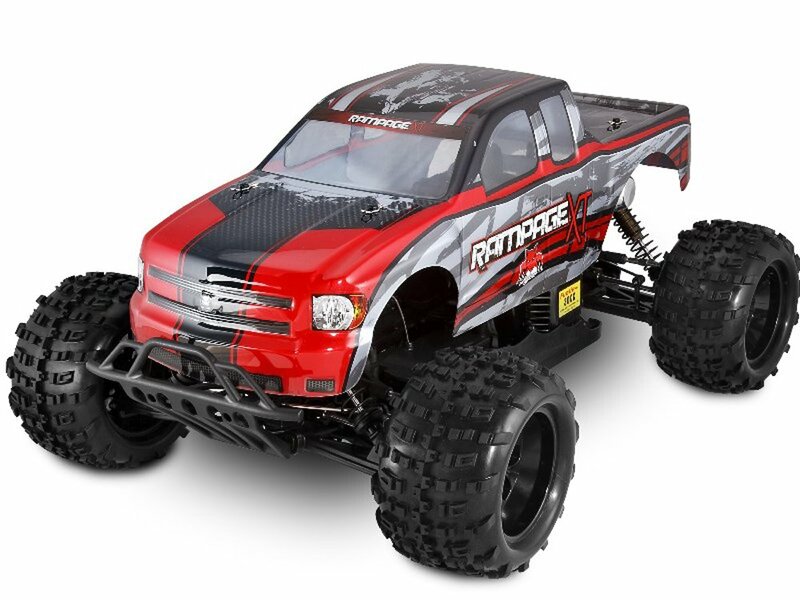 Gas powered rc cars will require practically zero maintenance, rather than nitro, where you’ll have to clean the engine from time to time, change spark plugs. Gasoline RC Cars use engines just like in your garden weed wacker or chainsaw, so they are reliable. Those who want to get great fun and whole new experience should try out these kind of radio controlled cars. Gas remote control cars have a lot greater run times and require less fuel, plus the fuel is dirty cheap considering the nitro. Engines will last you forever and will require you practically no maintenance. Owning a Gas Powered RC car will be cheaper than a Nitro RC Car.